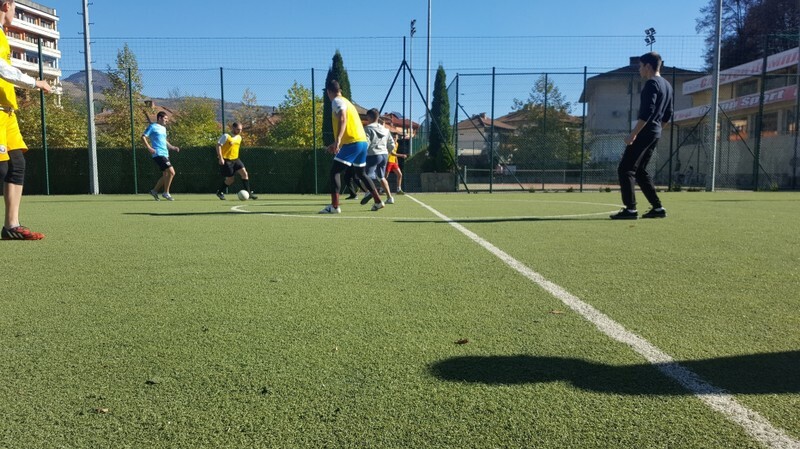 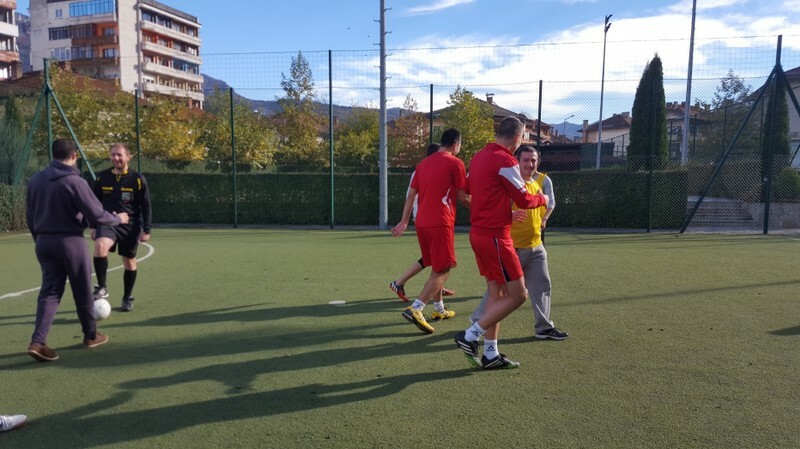 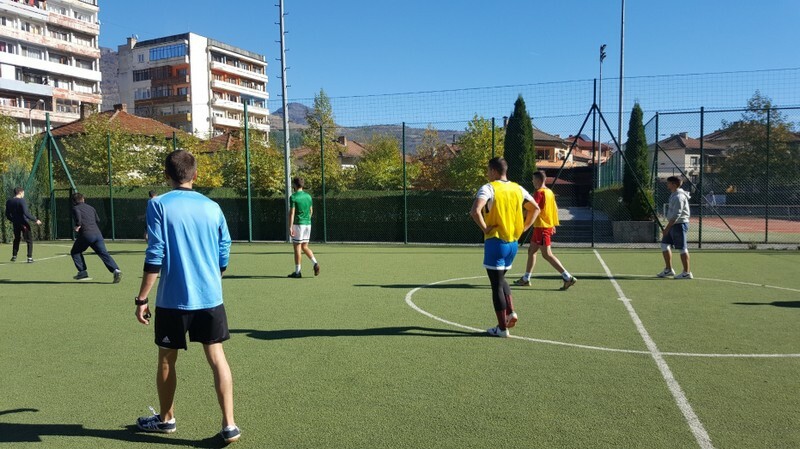 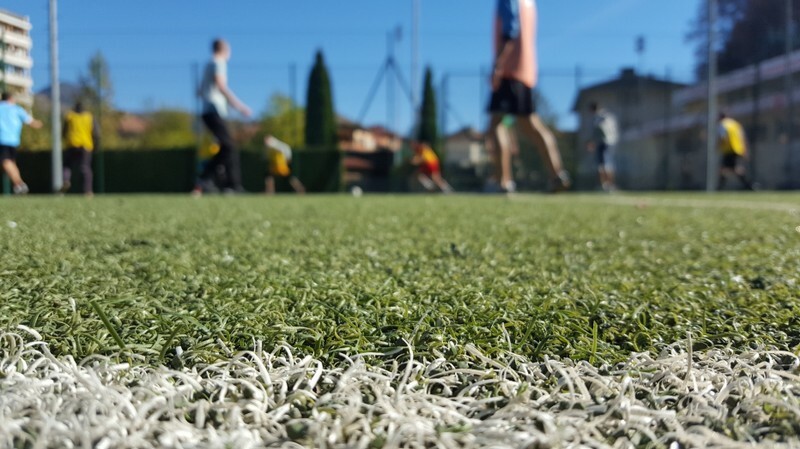 At the beginning of the project we did a survey among the participants and the results indicated that these are one of the most desirable sports. 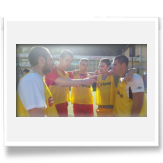 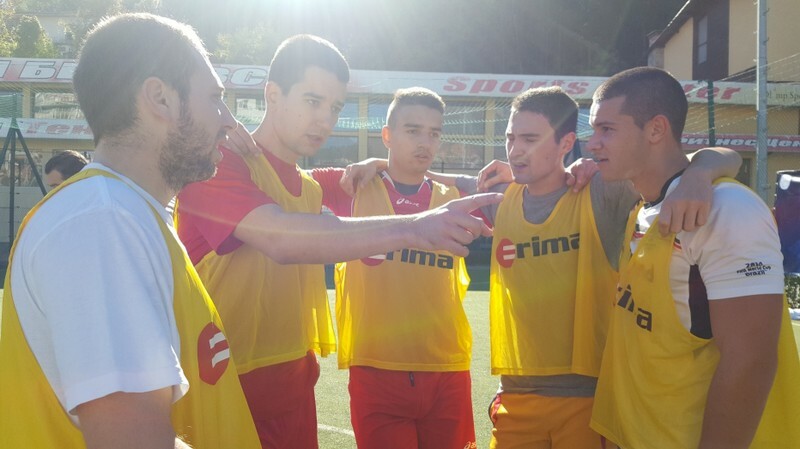 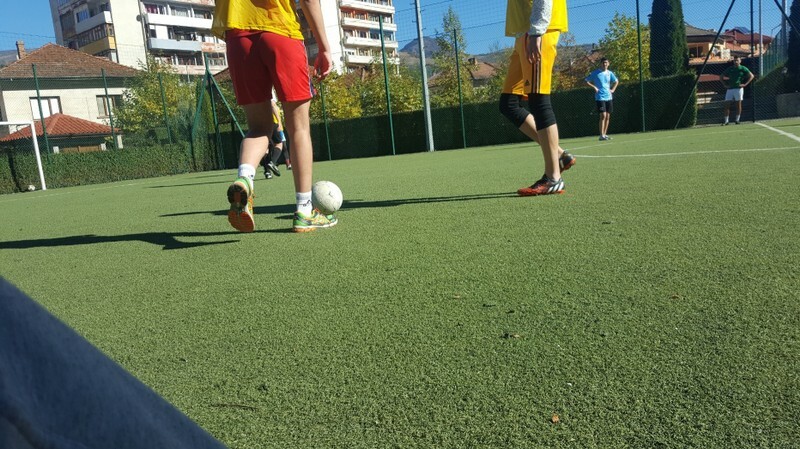 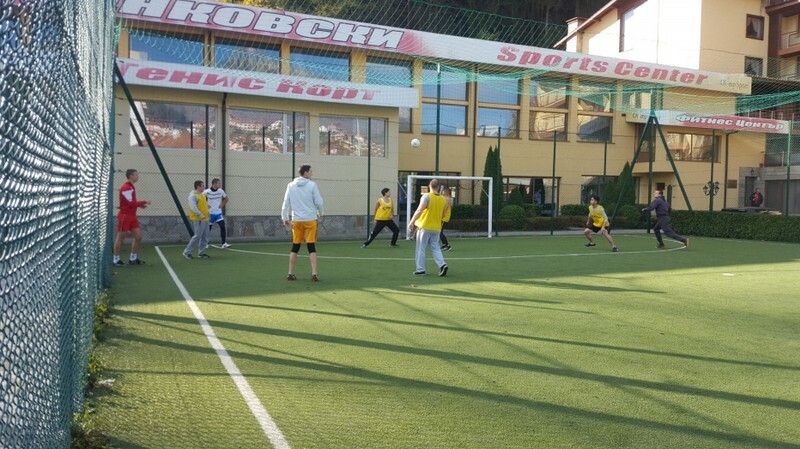 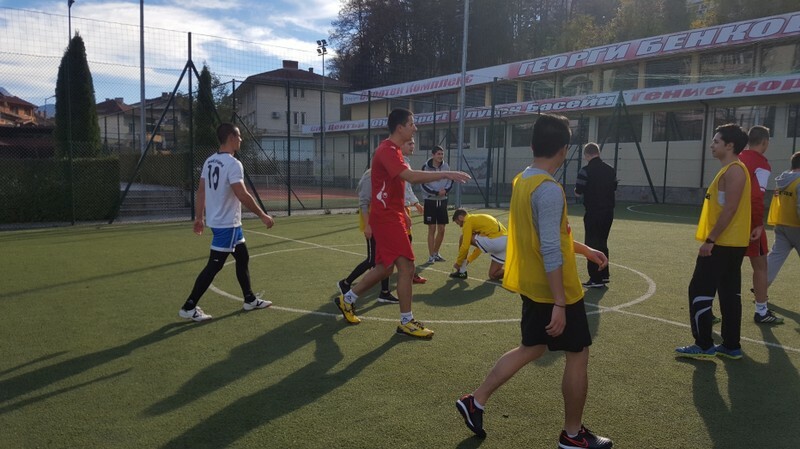 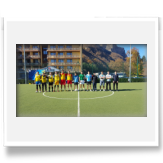 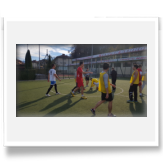 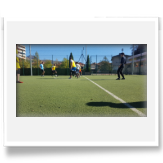 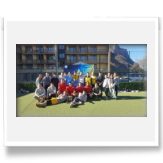 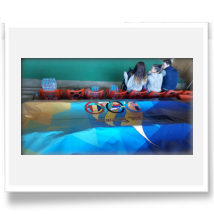 We also wanted to promote team sports, because being a teamplayer is very important nowadays. 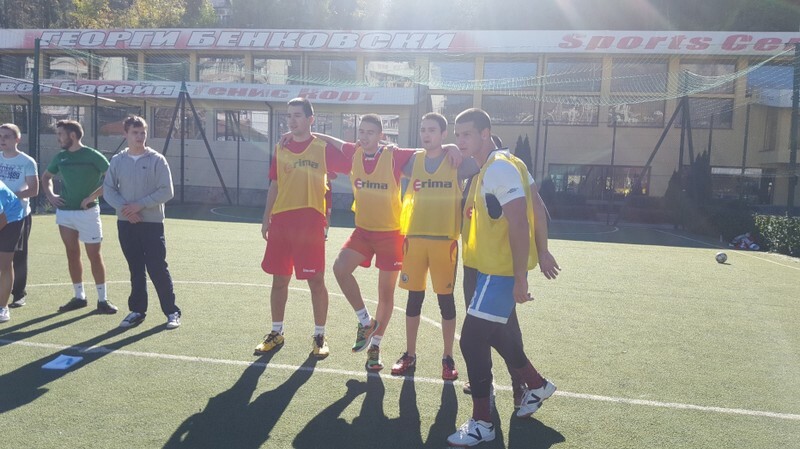 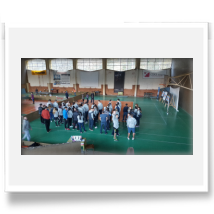 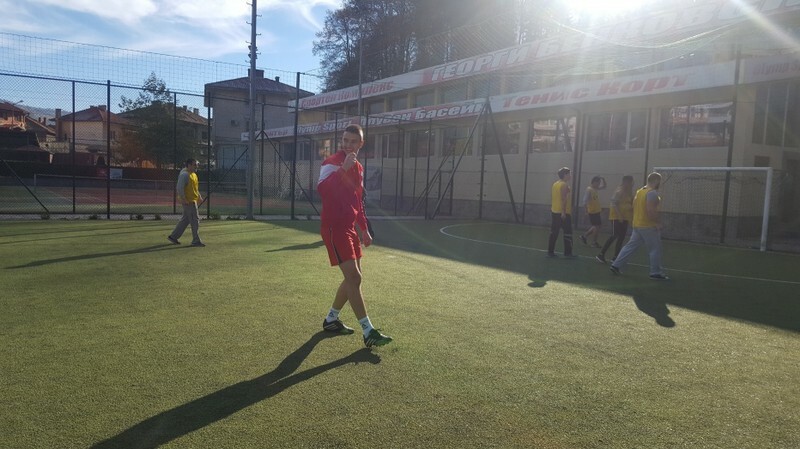 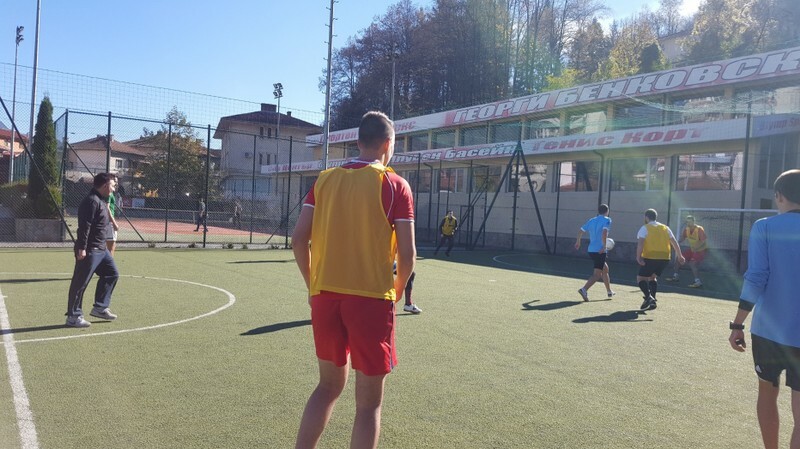 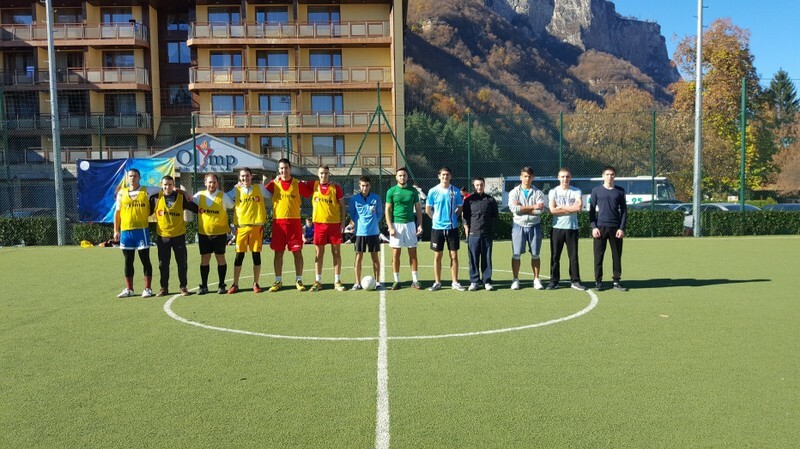 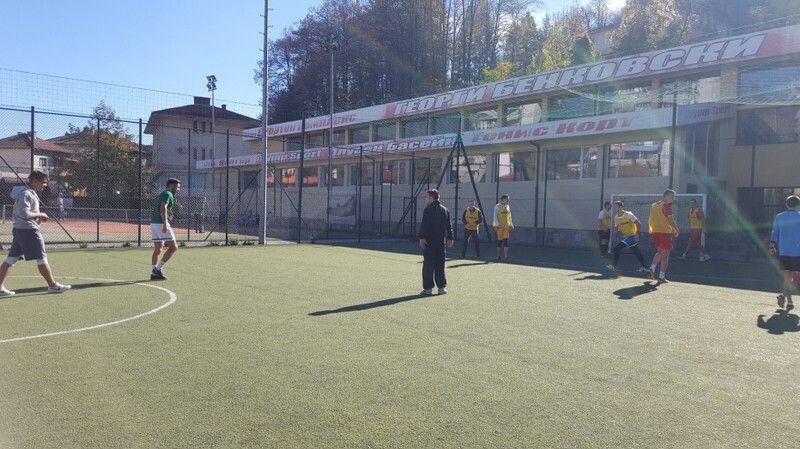 The base offers excellent facilities for volleyball, as it is training and playing matches one of the top volleyball teams in Bulgaria - Teteven Volley. 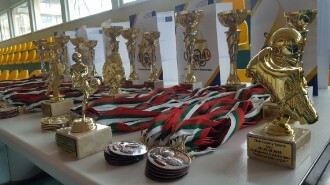 Volleyball is one of the most successful team sports in Bulgaria, as the national team is among the best in Europe and the world. 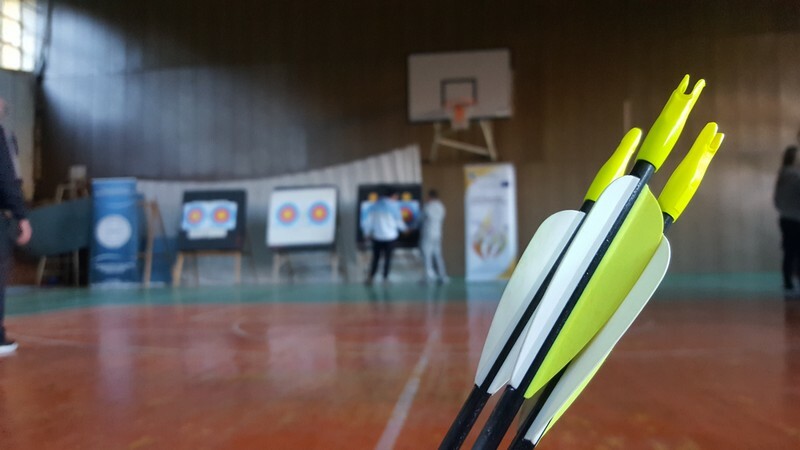 Due to the great interest, the conditions and the popularity of this sport, we decided that will contribute to the successful and effective implementation of the project. 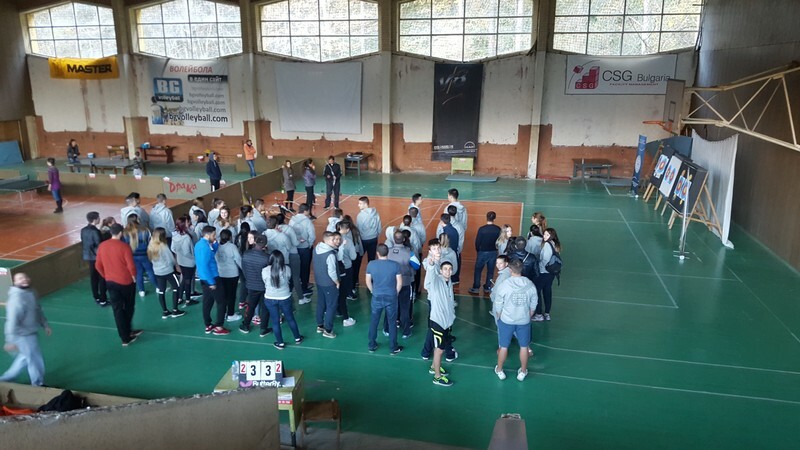 Тhe competition which held volleyball was based on an elimination basis. 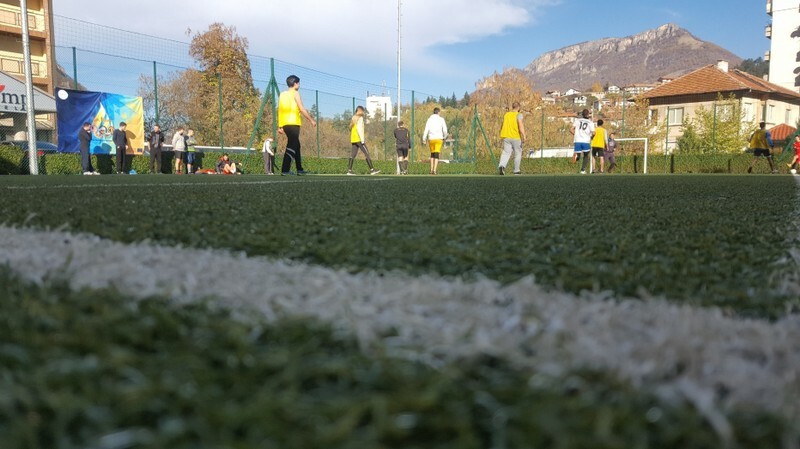 The winner was determined in games due to official rules. 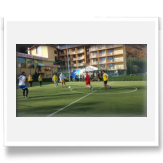 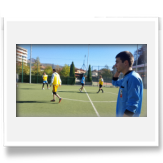 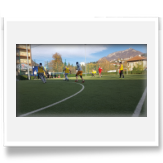 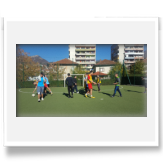 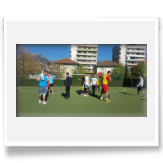 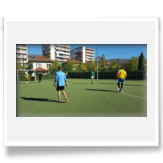 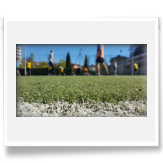 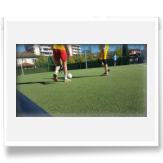 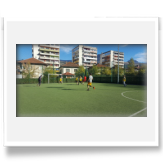 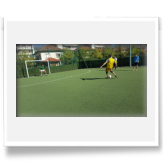 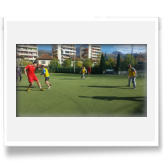 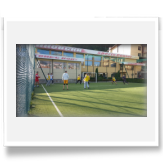 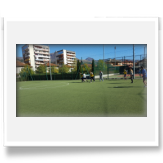 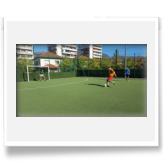 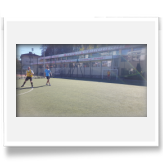 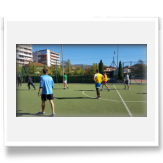 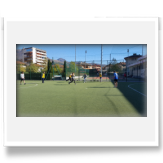 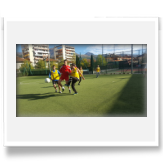 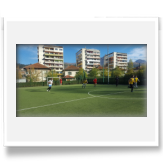 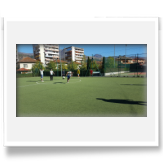 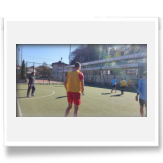 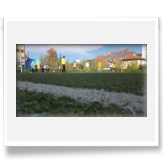 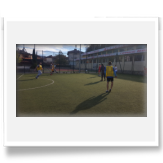 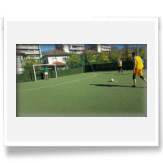 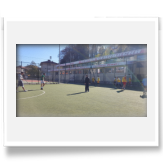 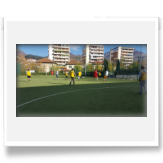 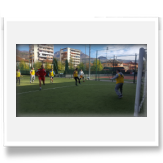 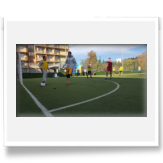 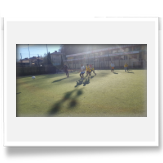 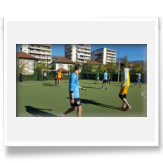 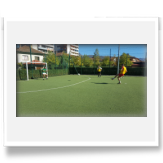 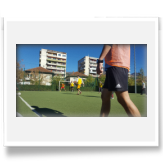 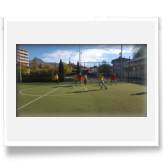 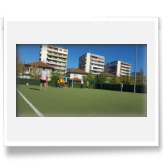 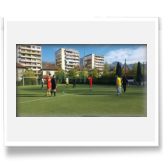 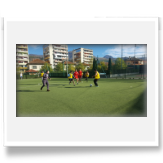 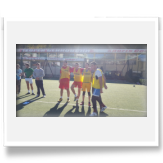 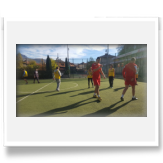 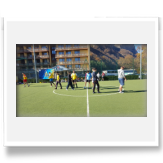 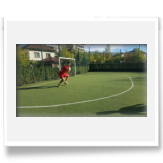 Football is the most popular sport in the world and therefore one of the most desirable to practice. 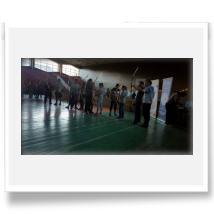 Inclusion in the project dramatically raised interest among candidates and contribute to the energetic and serene atmosphere. 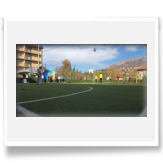 There were excellent conditions at the complex in which we had decided to stay and a great desire on the part of participants. 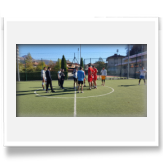 Tournament conducted on the basis of eliminations. 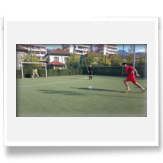 The winner is determined in two halves of 20 minutes. Draw result, both teams execute penalties. 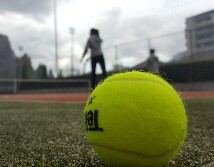 Tennis is also gaining popularity in Bulgaria because of our world-class players Grigor Dimitrov and Tsvetana Pironkova. 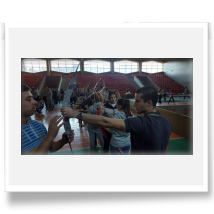 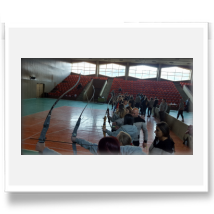 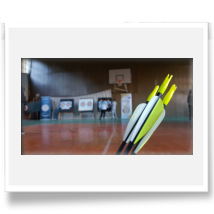 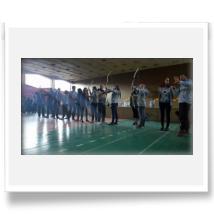 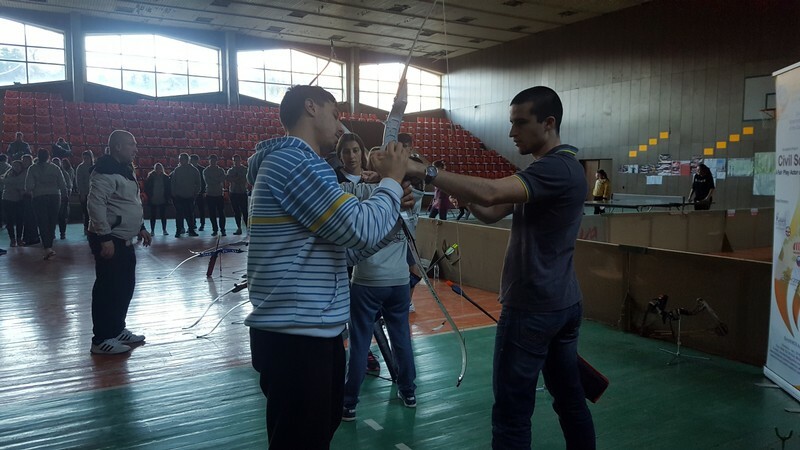 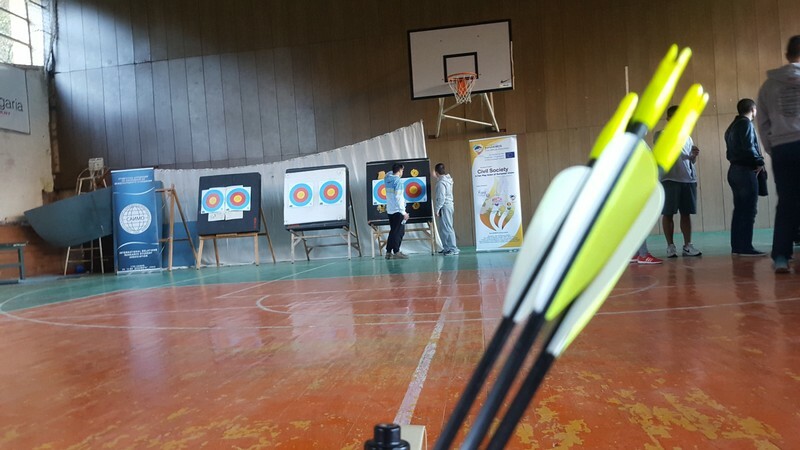 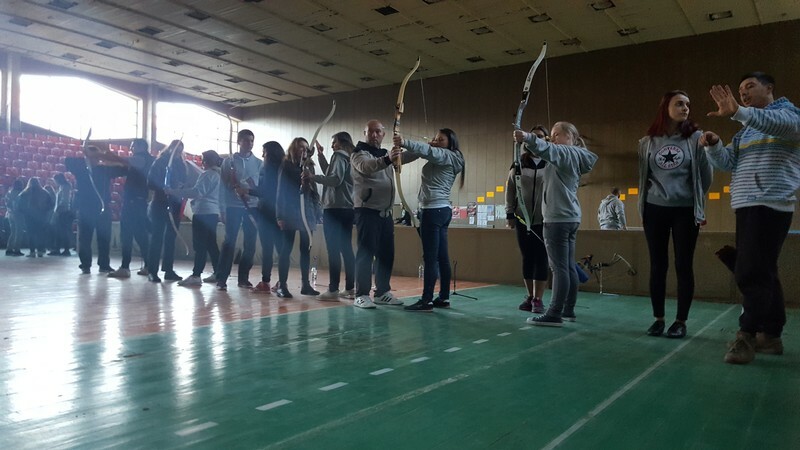 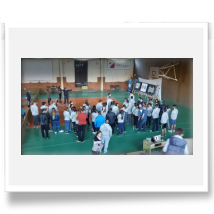 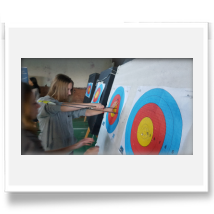 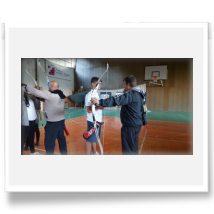 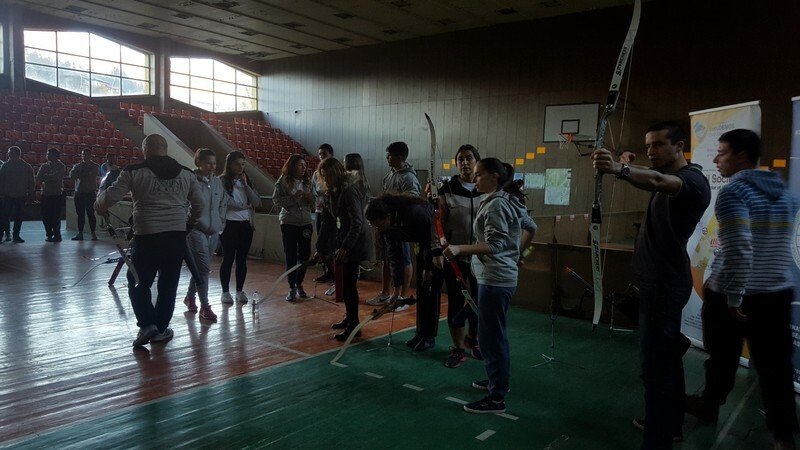 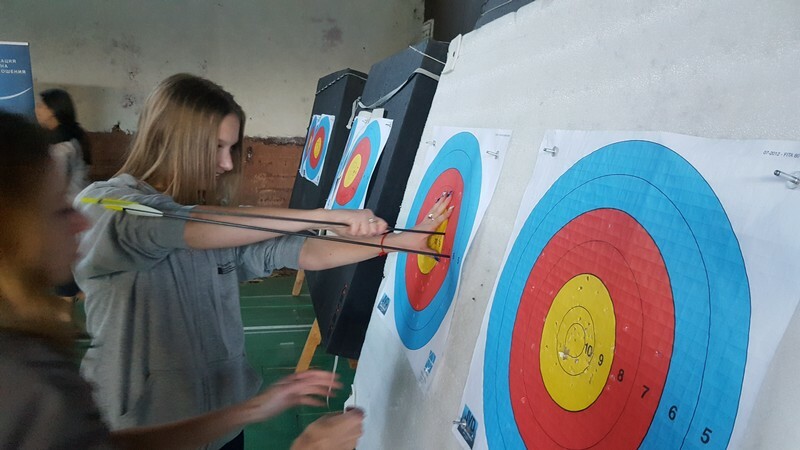 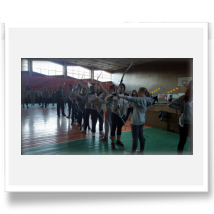 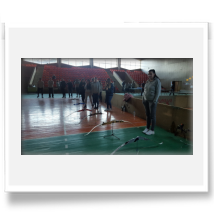 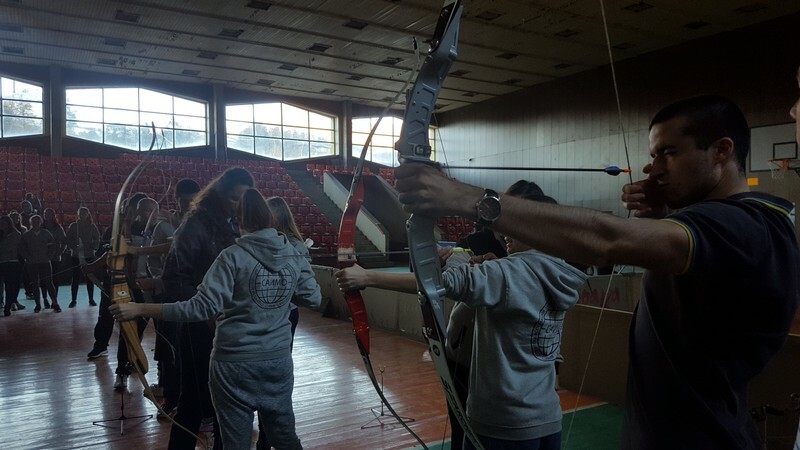 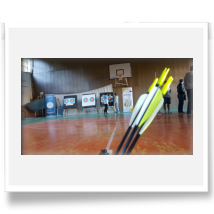 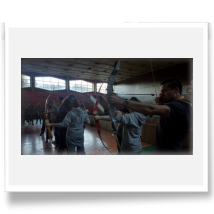 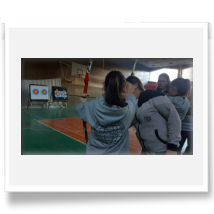 We also decided to put one untraditional sport in our project – archery. 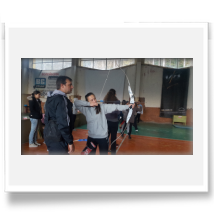 As a sport, archery requires skills of precision, control, focus, repetition and determination. 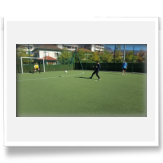 It is available to be practised by all, no matter age, gender or ability. 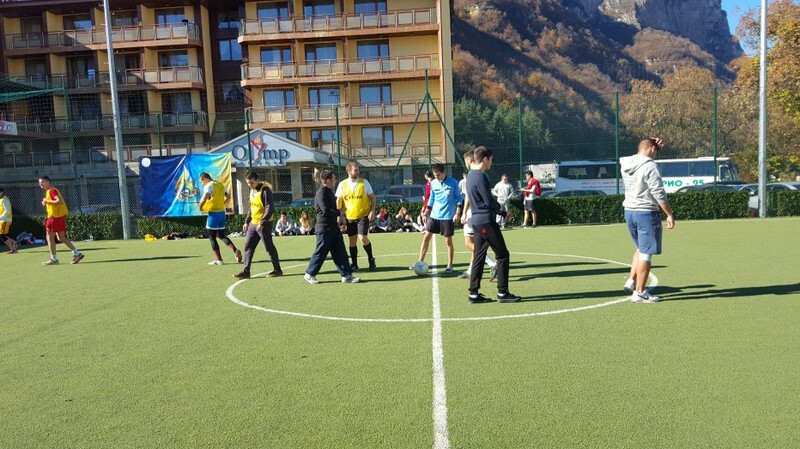 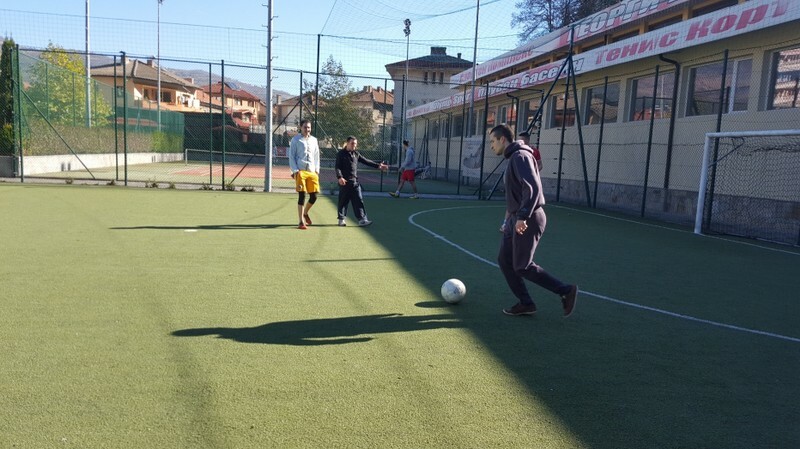 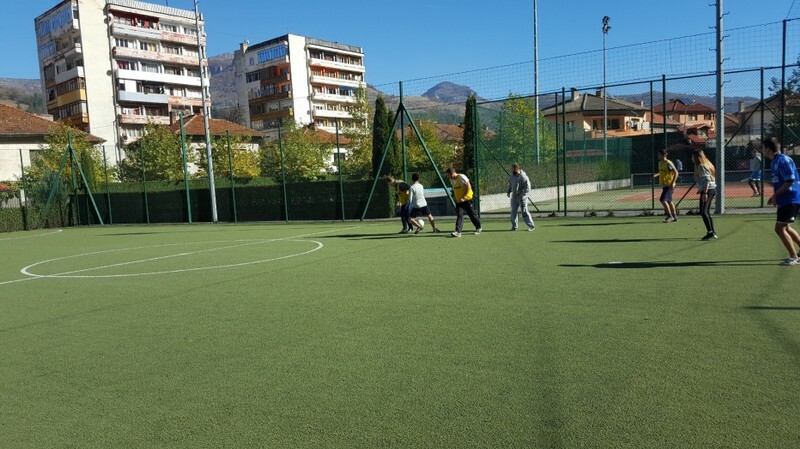 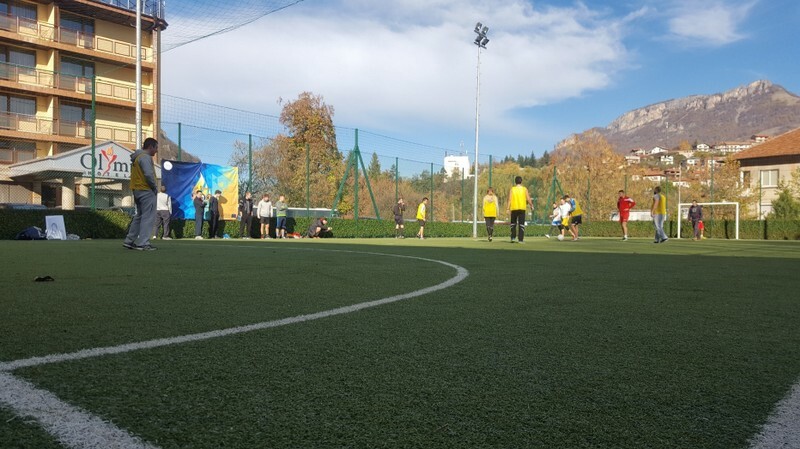 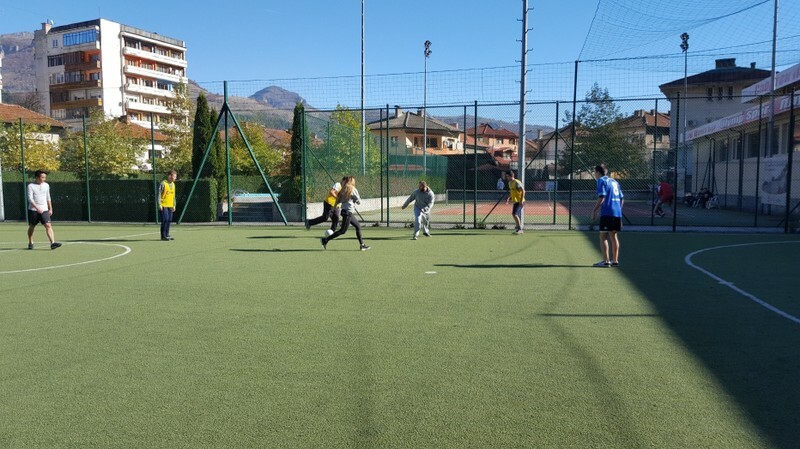 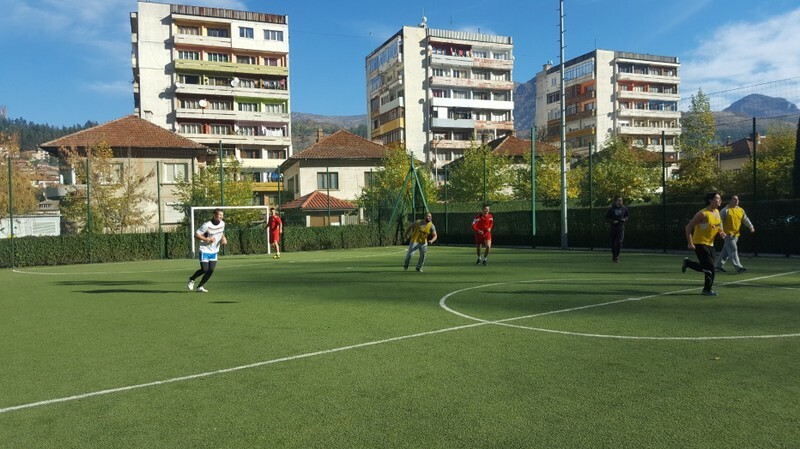 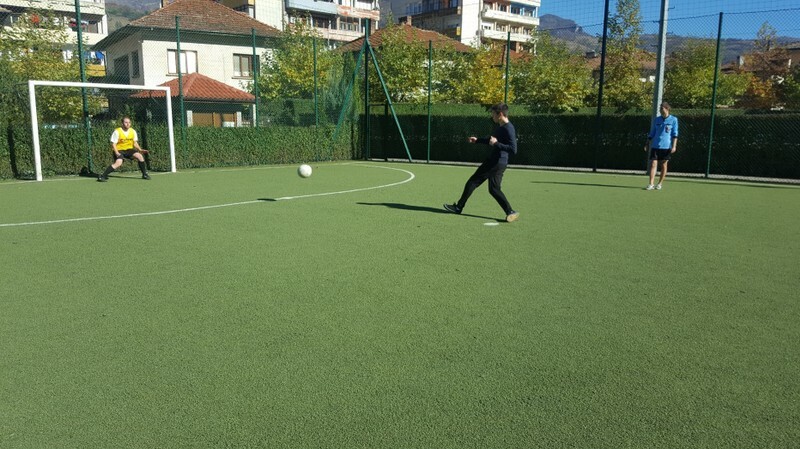 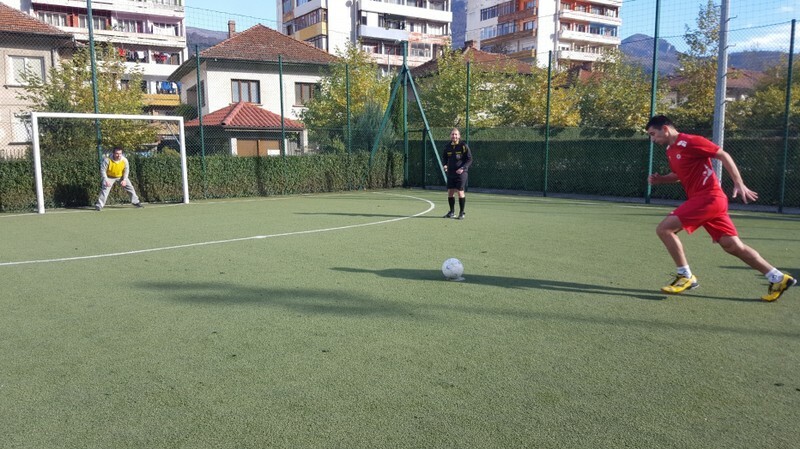 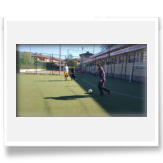 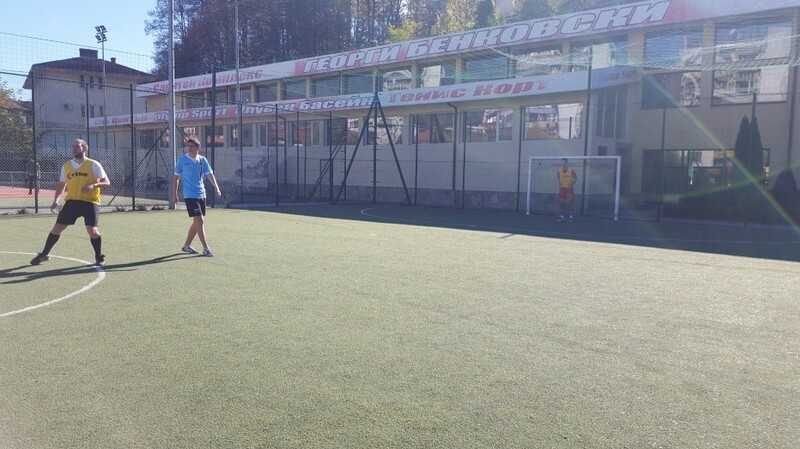 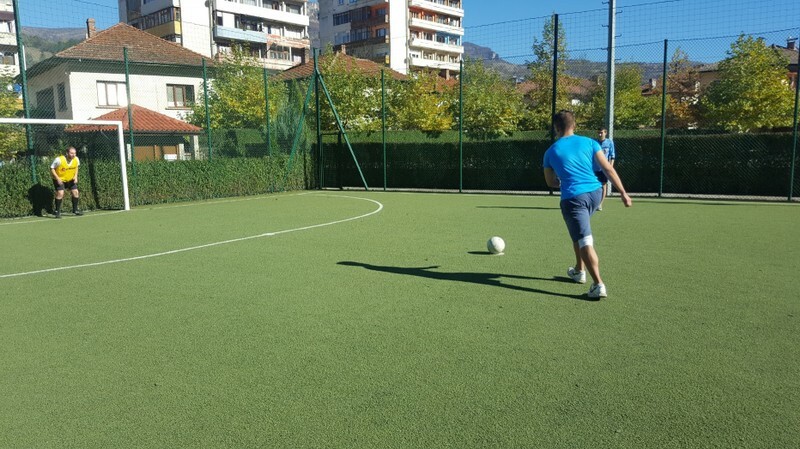 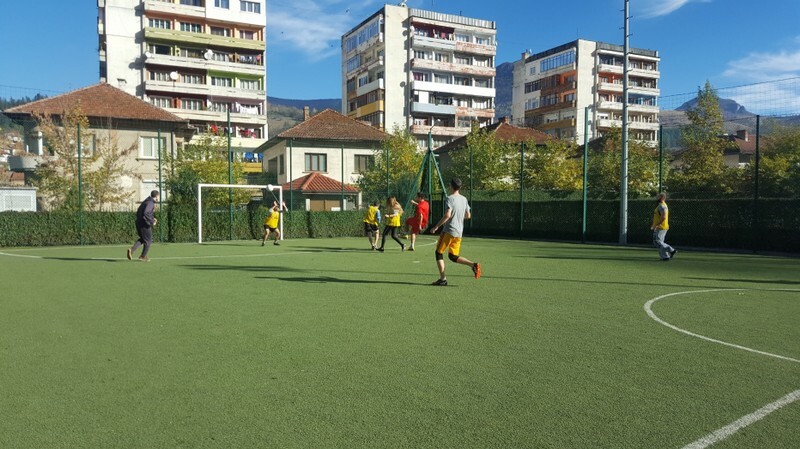 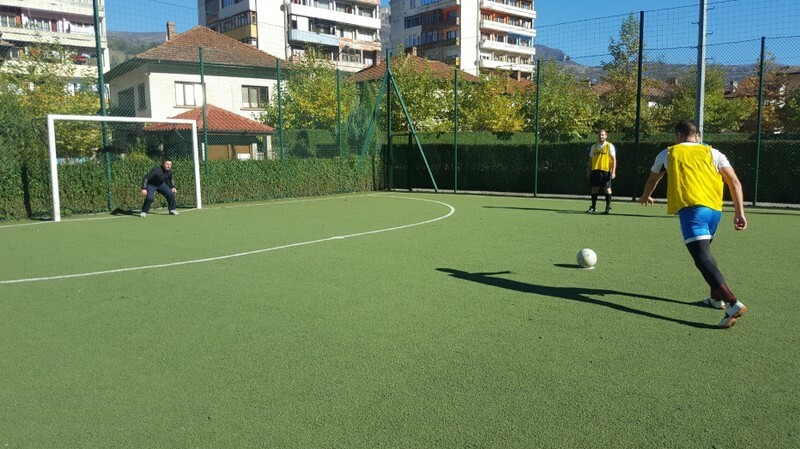 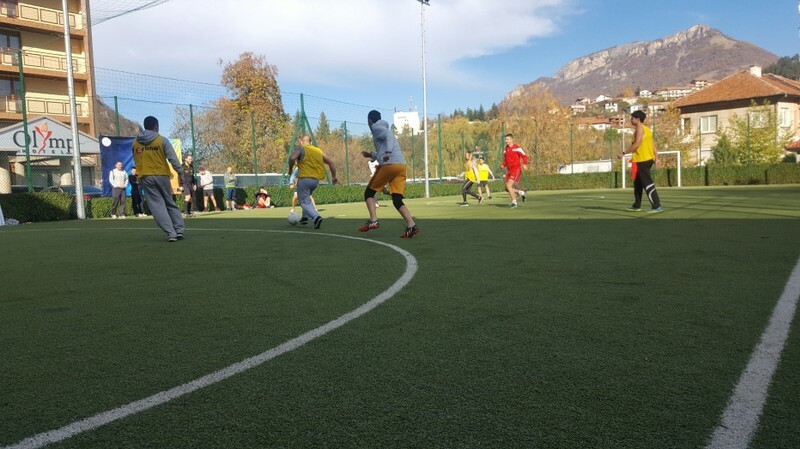 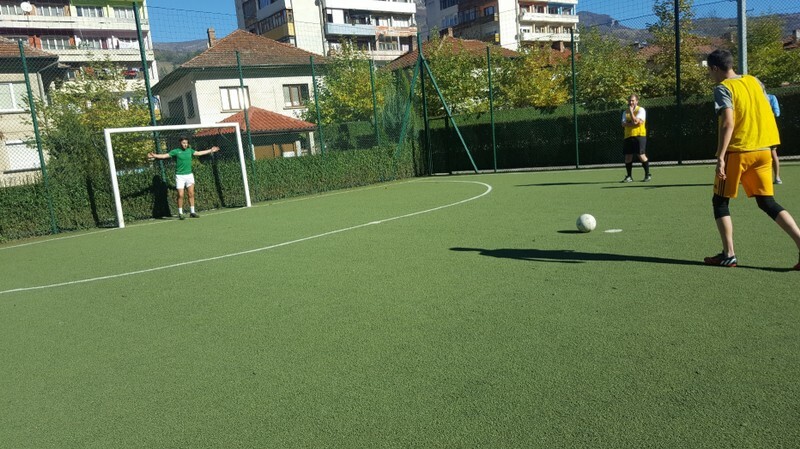 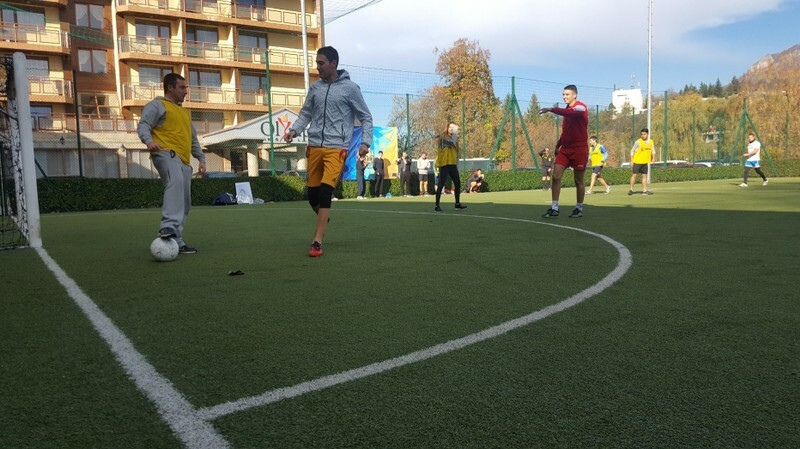 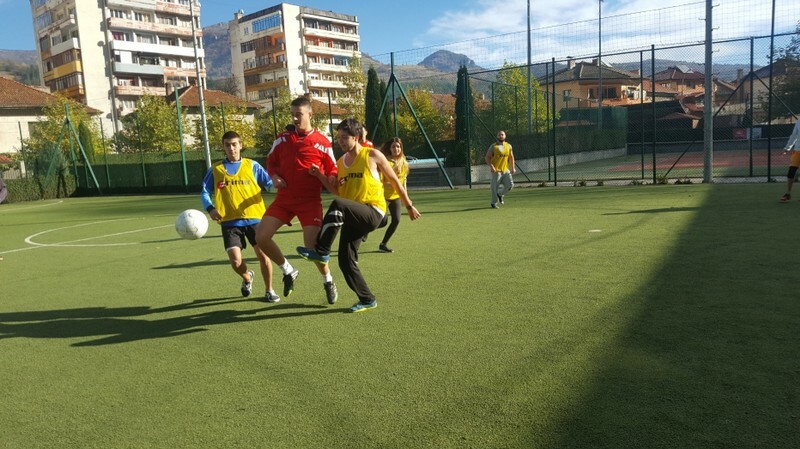 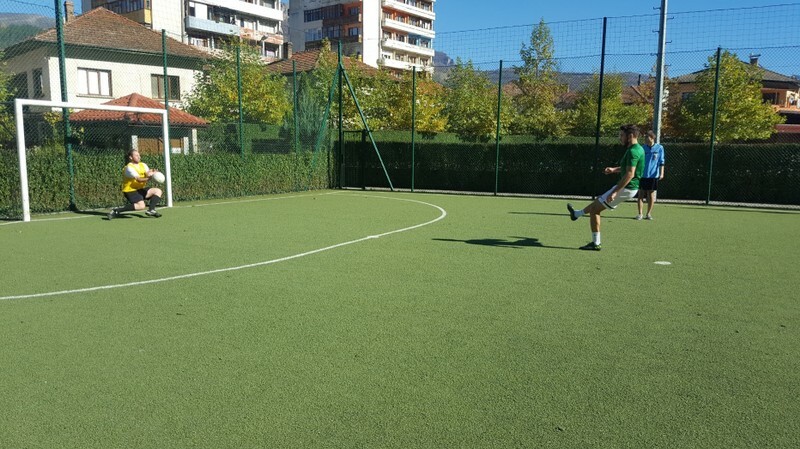 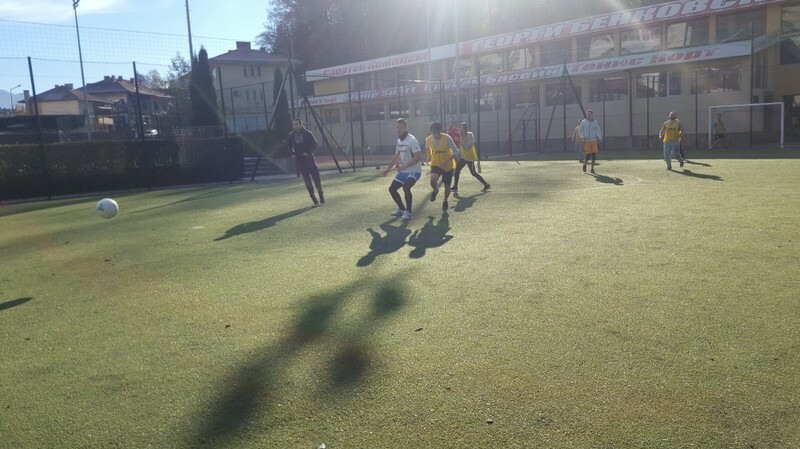 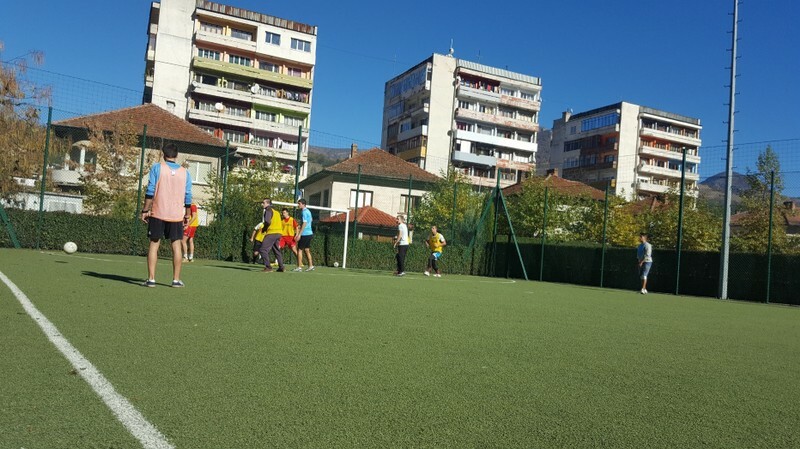 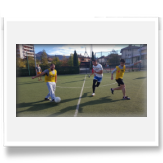 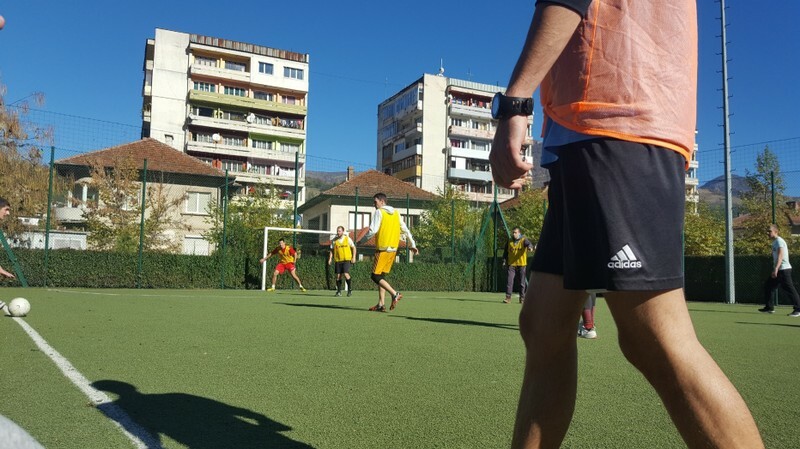 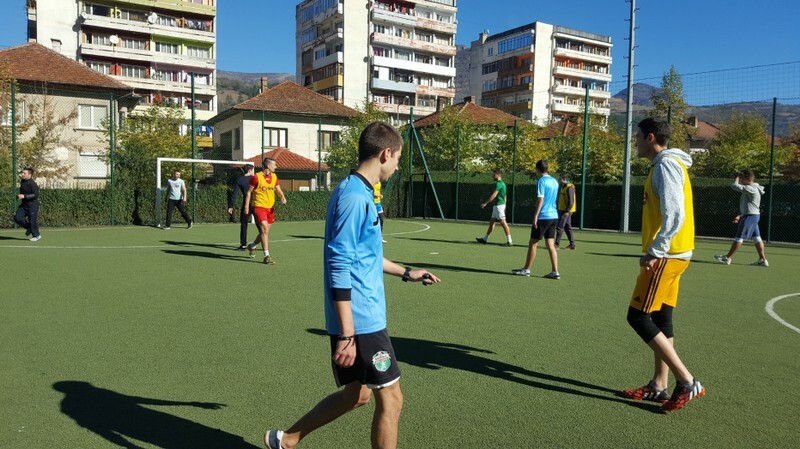 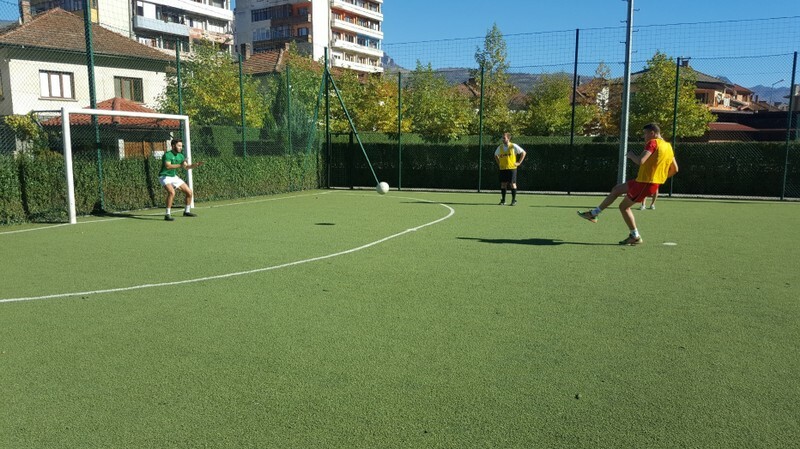 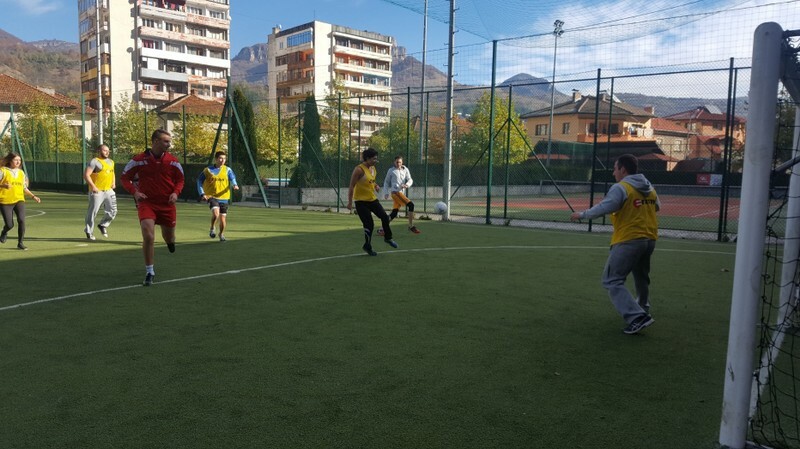 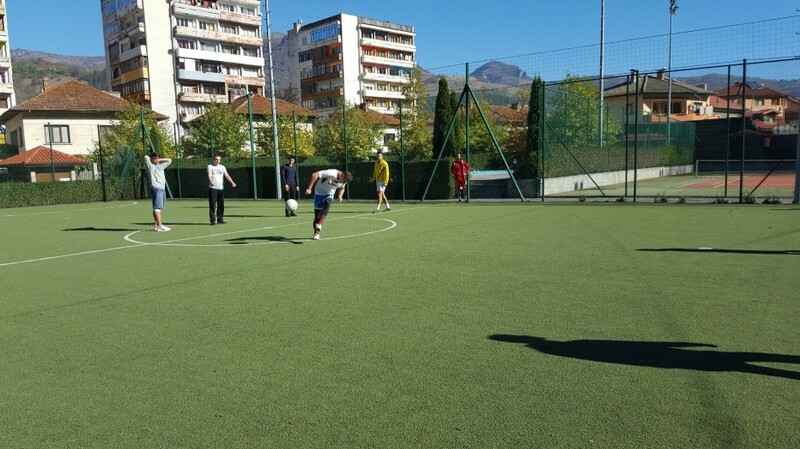 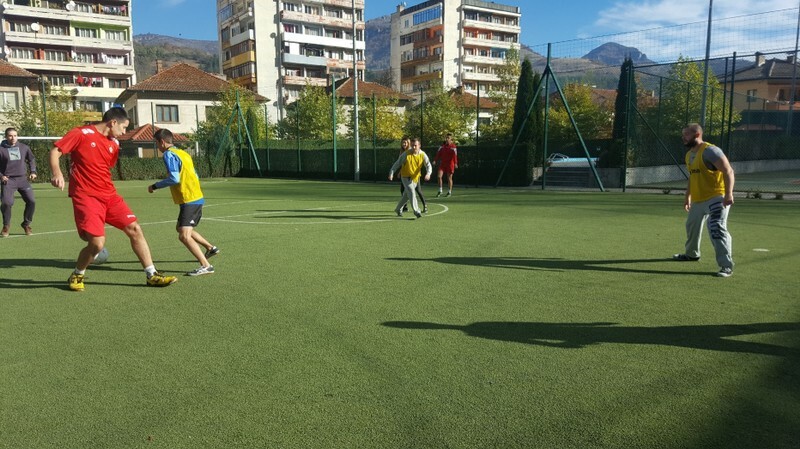 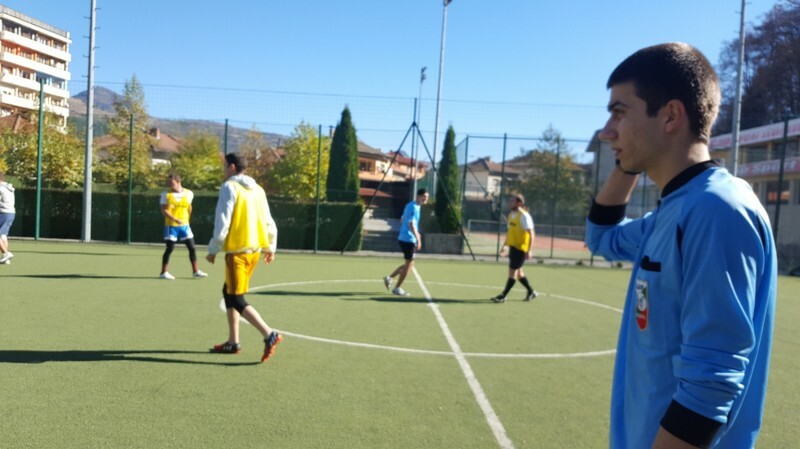 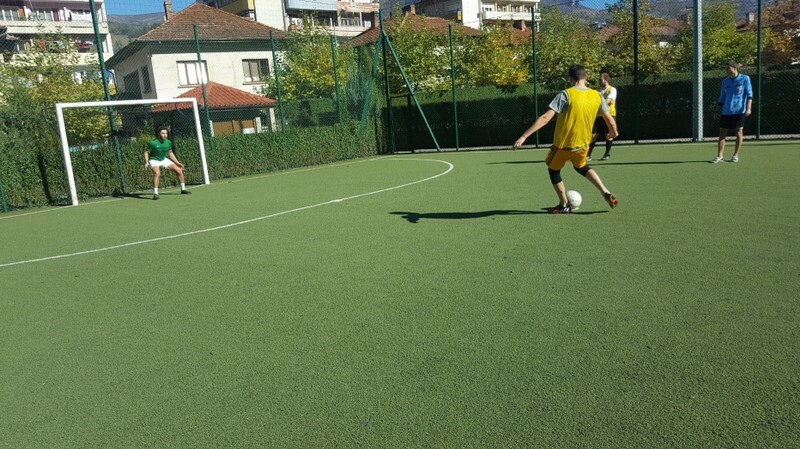 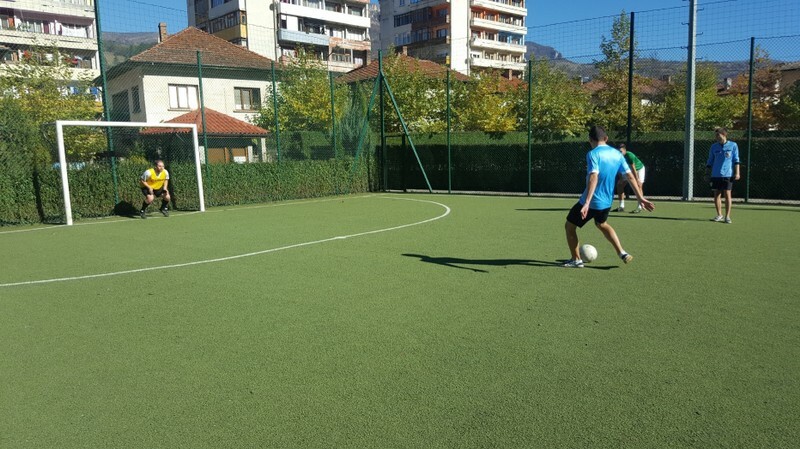 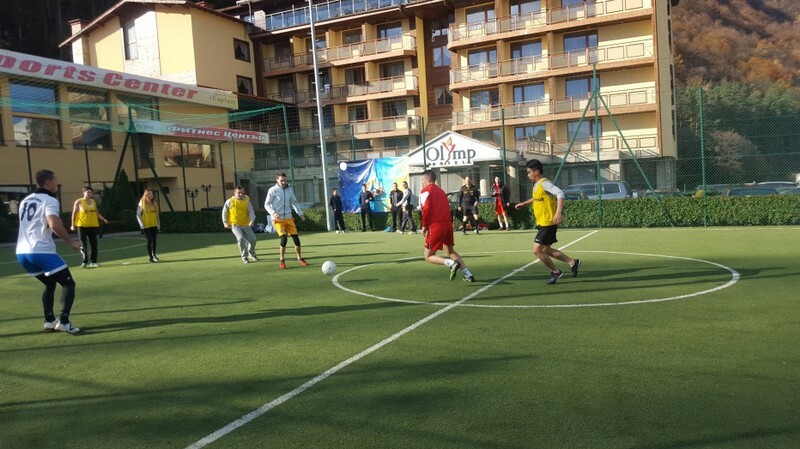 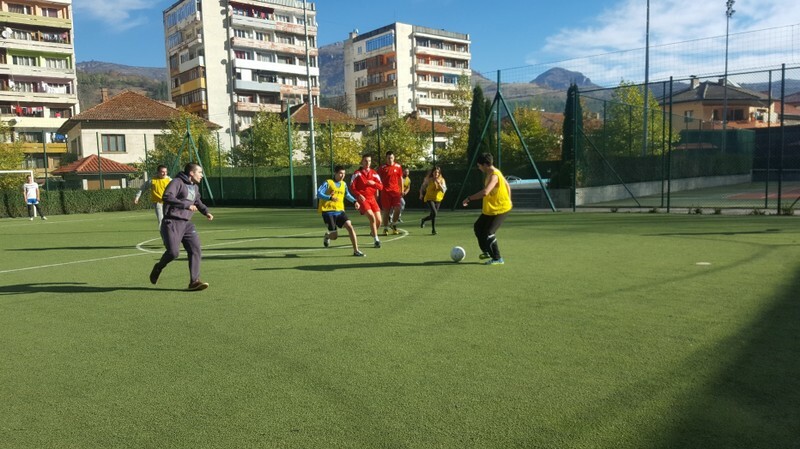 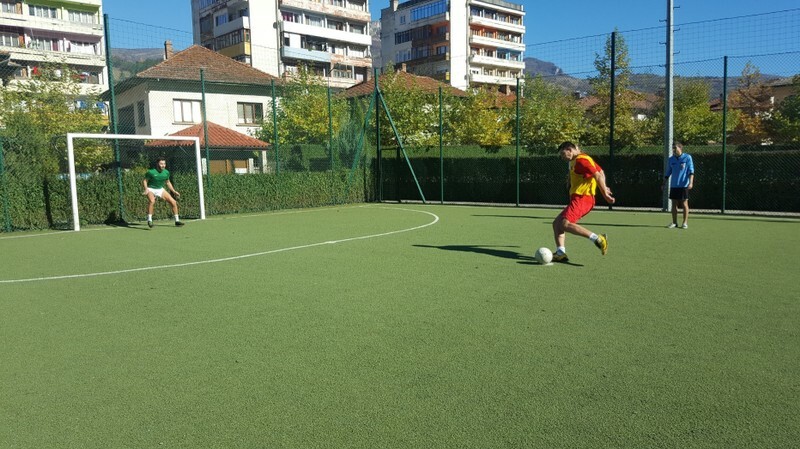 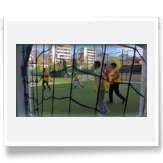 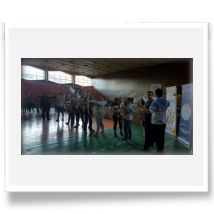 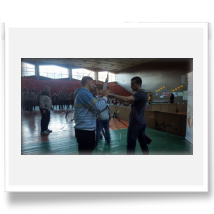 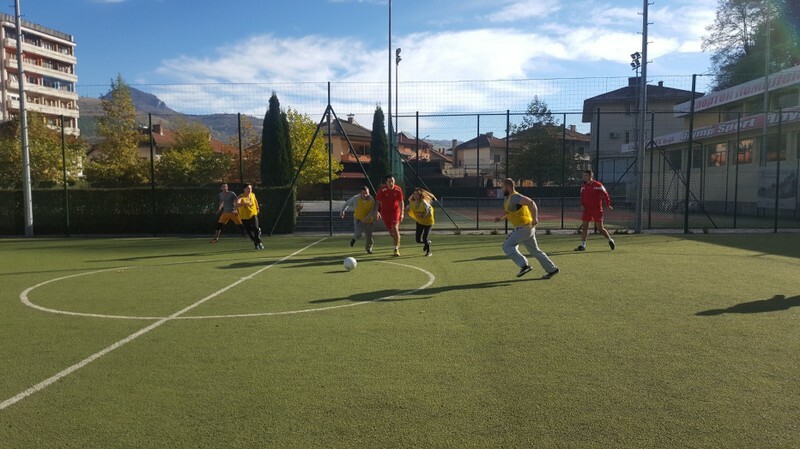 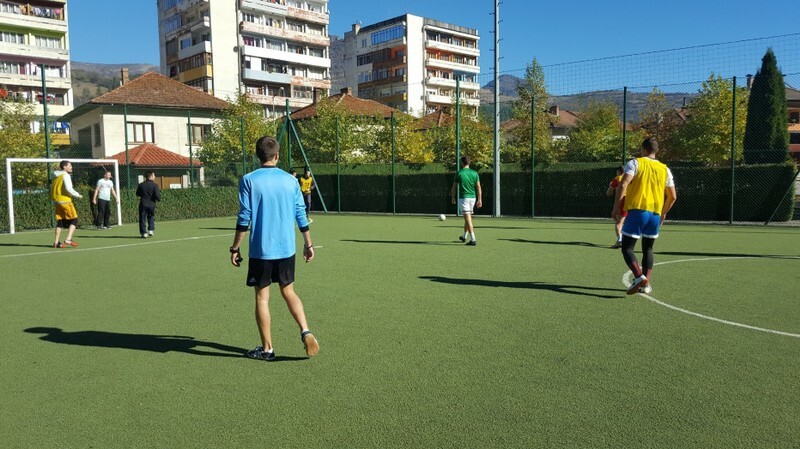 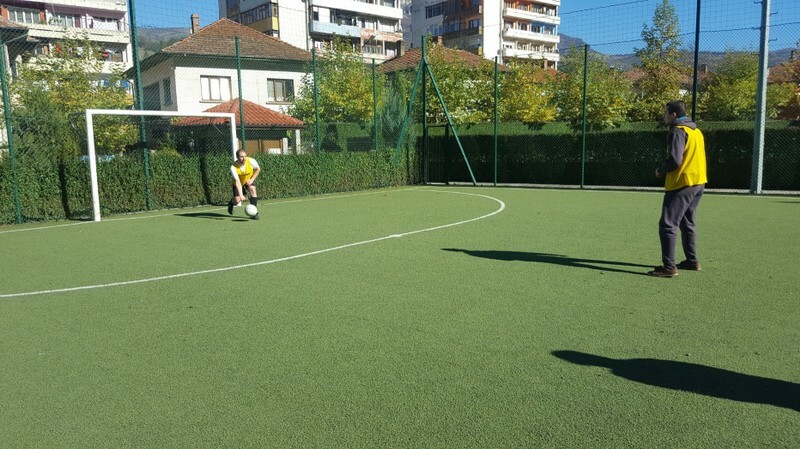 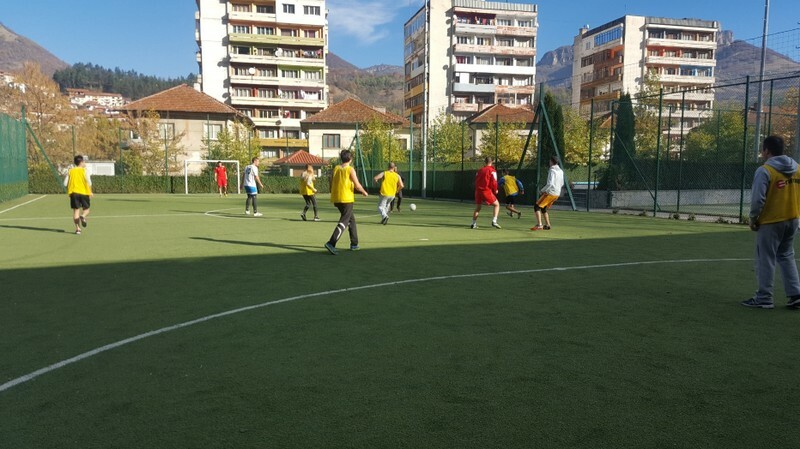 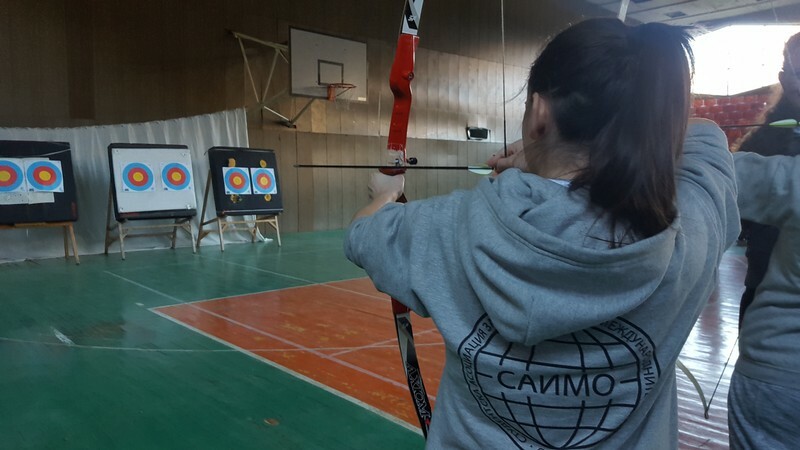 At the same time it is not so easy to practice because you need special equipment and the Civil Society Cup was a great possibility to try it. 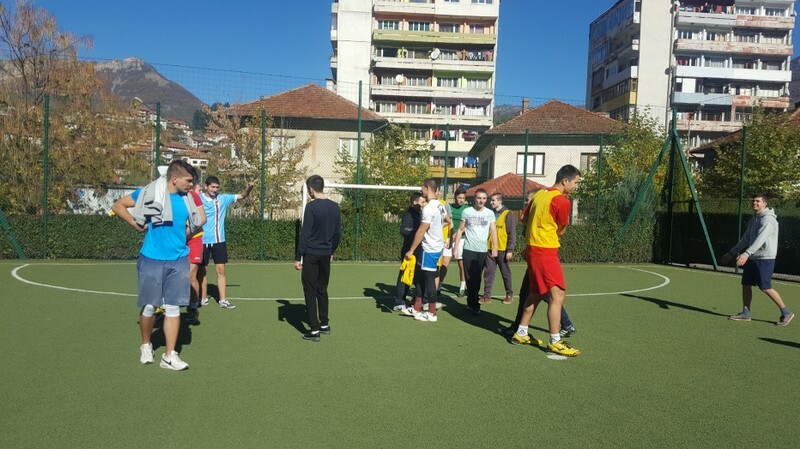 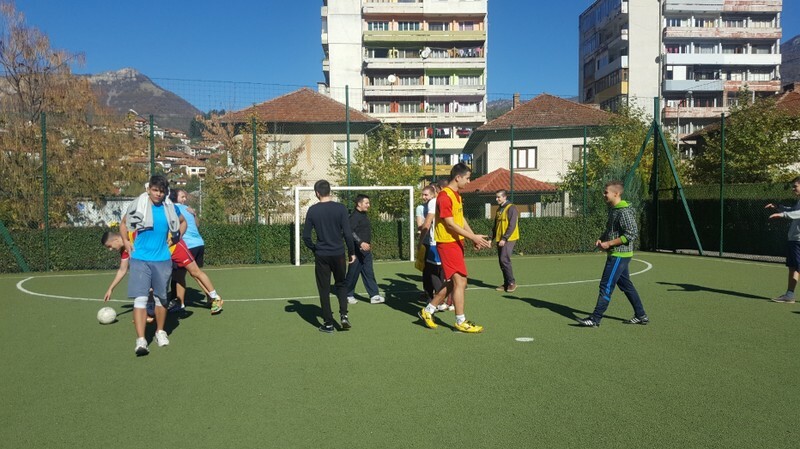 Discussion with Director of department “Youth activities and sport” from the municipality of Teteven about the development of appropriate condition for youth to do sports. 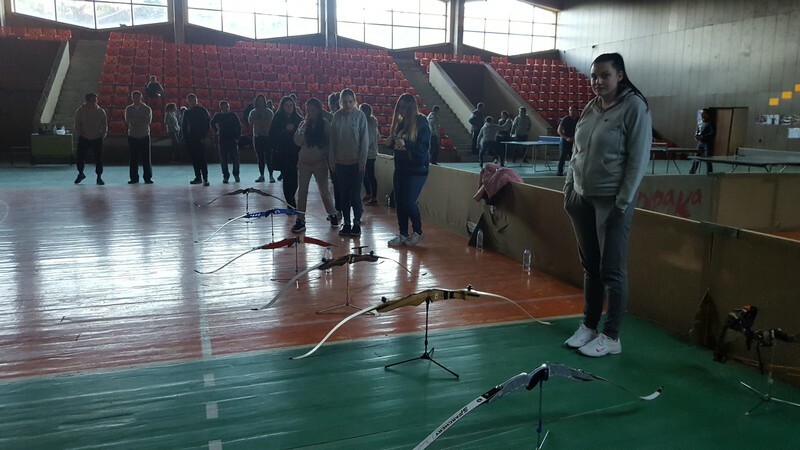 We have discussed good examples from Bulgaria and EU and the results after the implementation of some of the practices in municipality of Teteven. 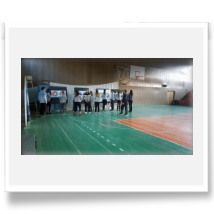 the coach of Teteven Volley team make a short course about the Volleyball - history, rules, team management, training sessions. 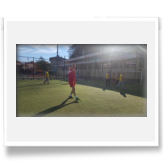 Thereafter he has made a little training session for the basic skills needed to play Volleyball – serve, pass, set, attack, block and a dig. 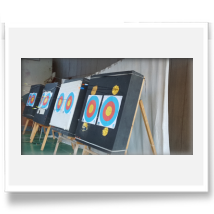 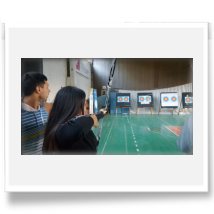 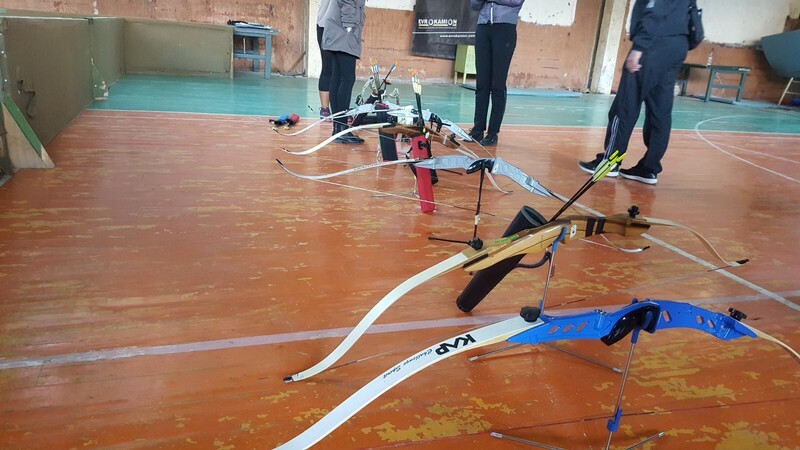 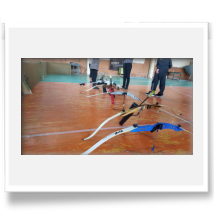 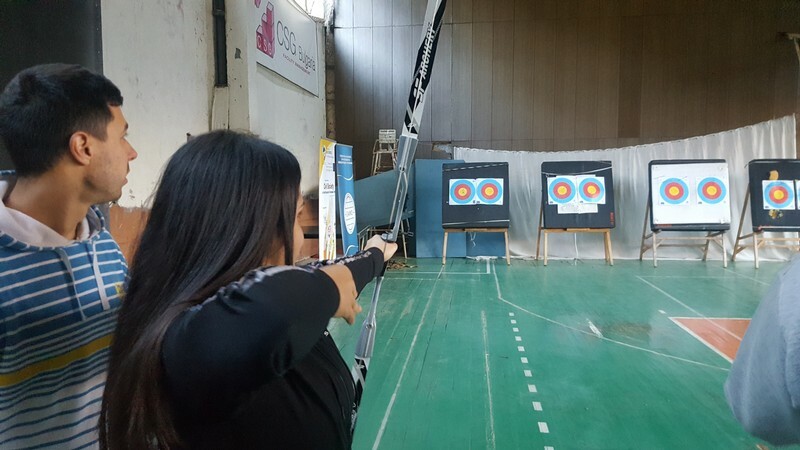 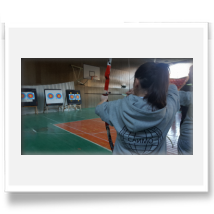 “Robin Hood” archery sport club provided archery theory lesson. 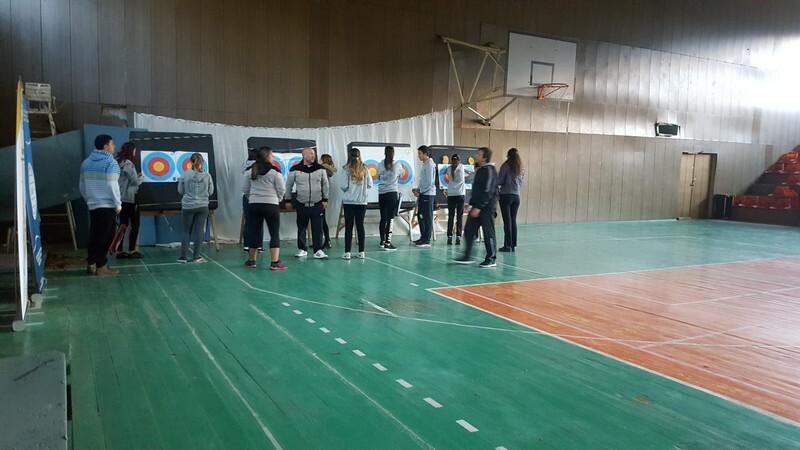 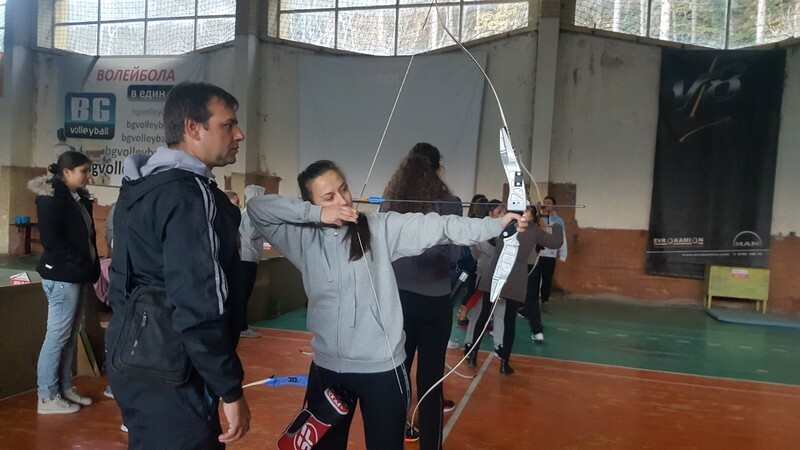 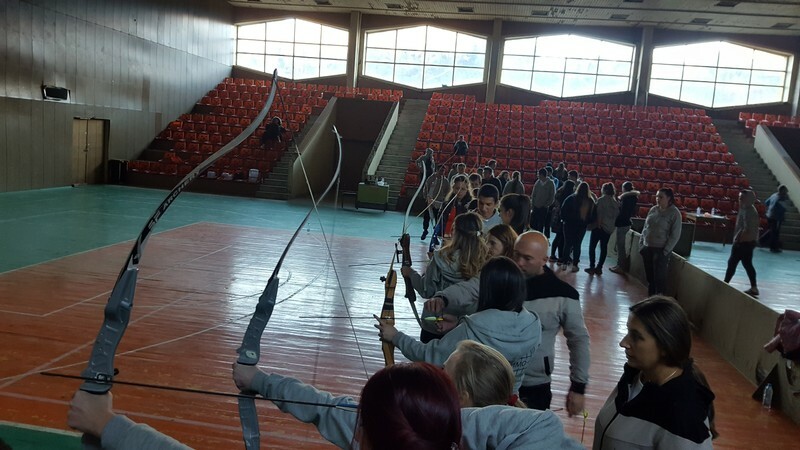 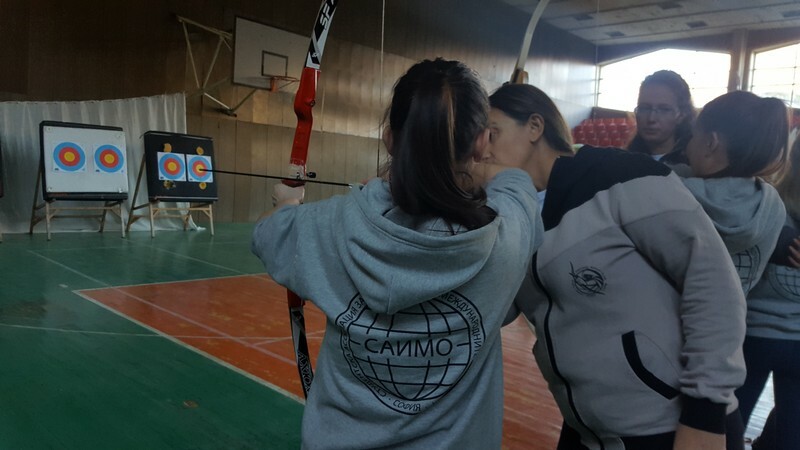 They are one of the best clubs for archery in Bulgaria and they are constantly representing our country in international competitions. 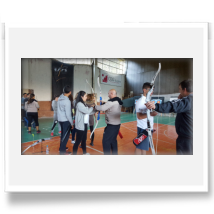 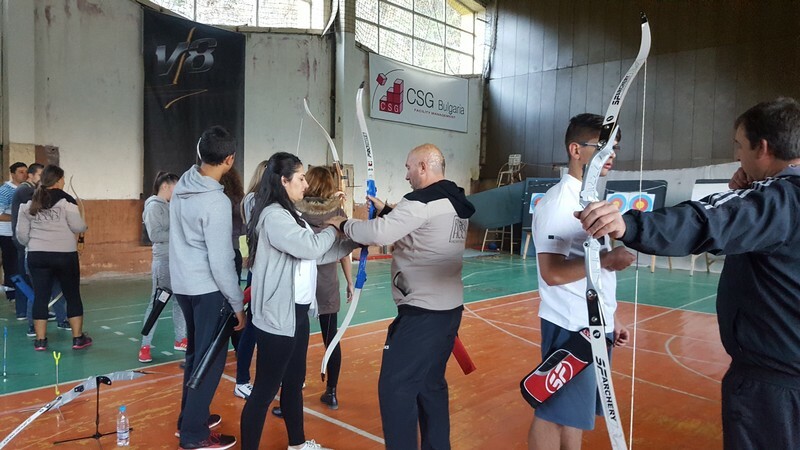 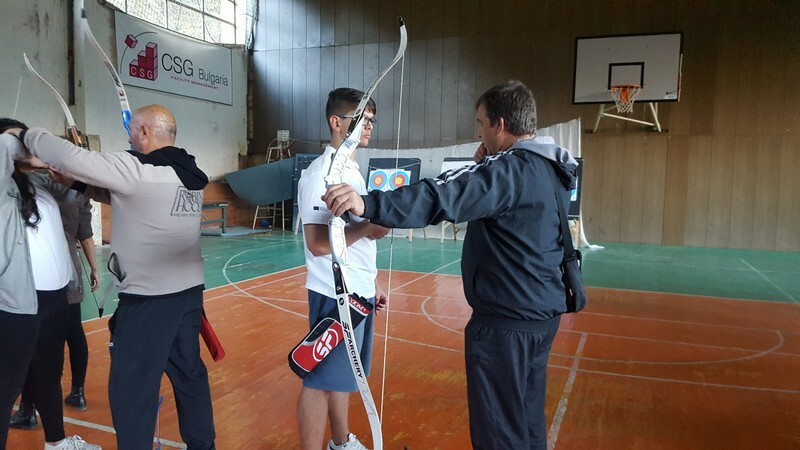 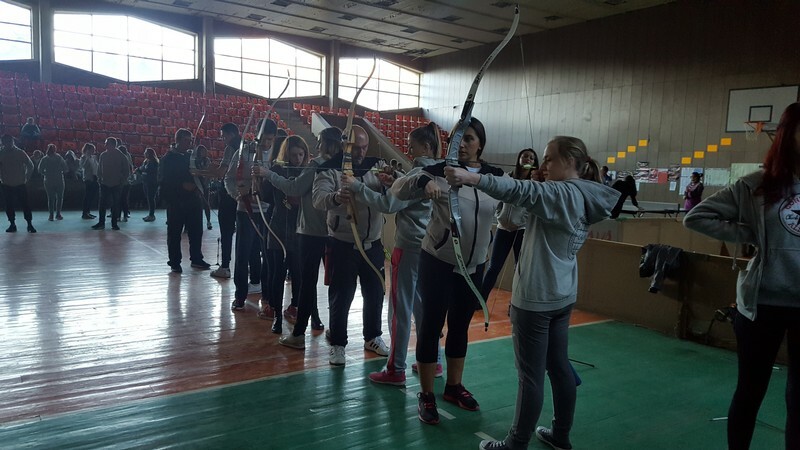 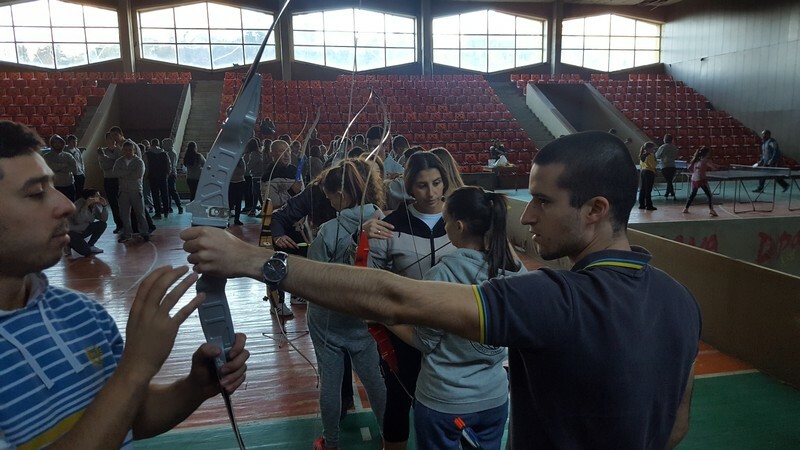 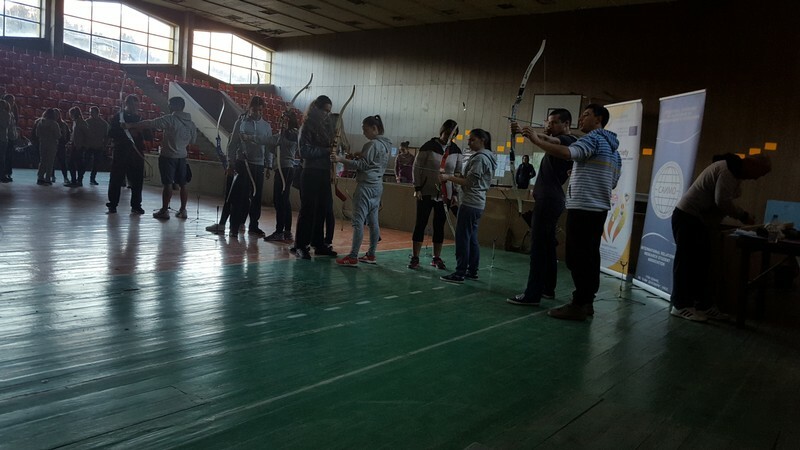 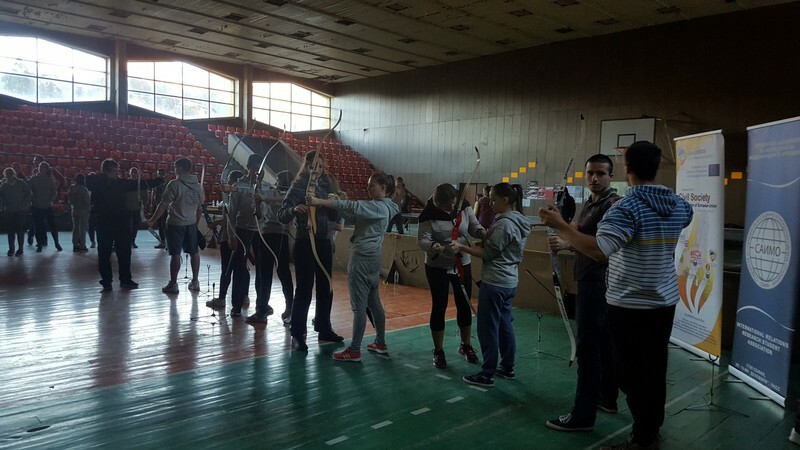 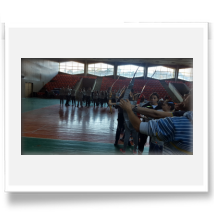 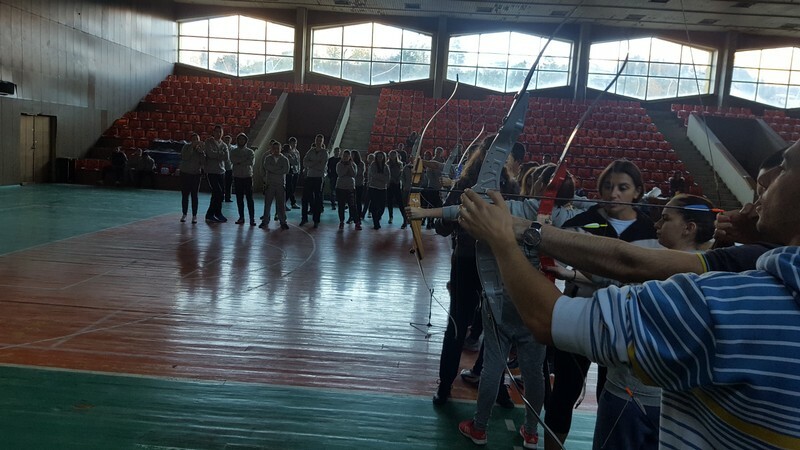 Archery practice session - the coaches have made a practice session with each participant for four hours in the first day. 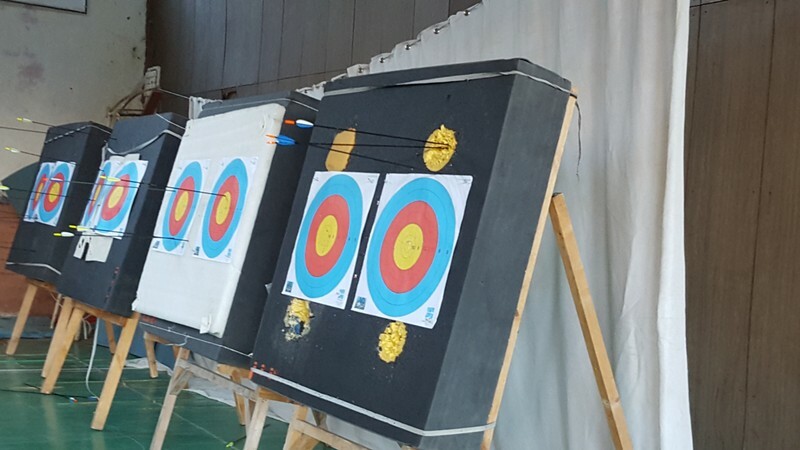 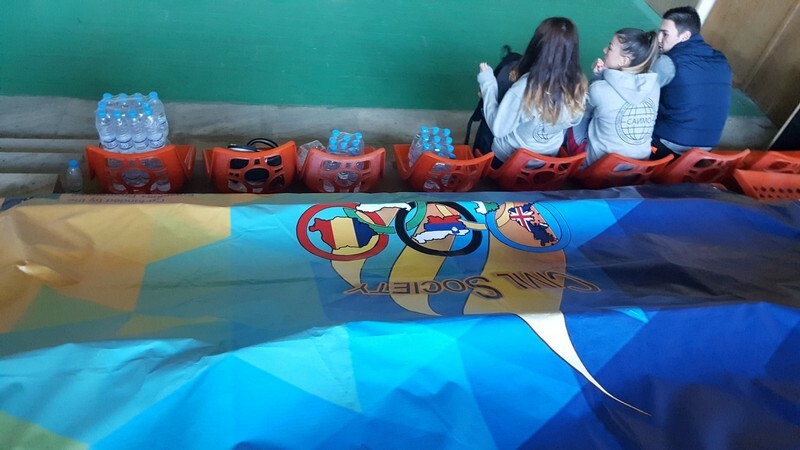 On the next day were held both individual and team competition. 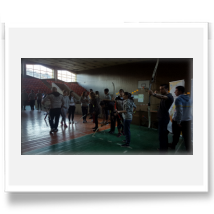 Non-formal method, where the participants were separated by four groups. 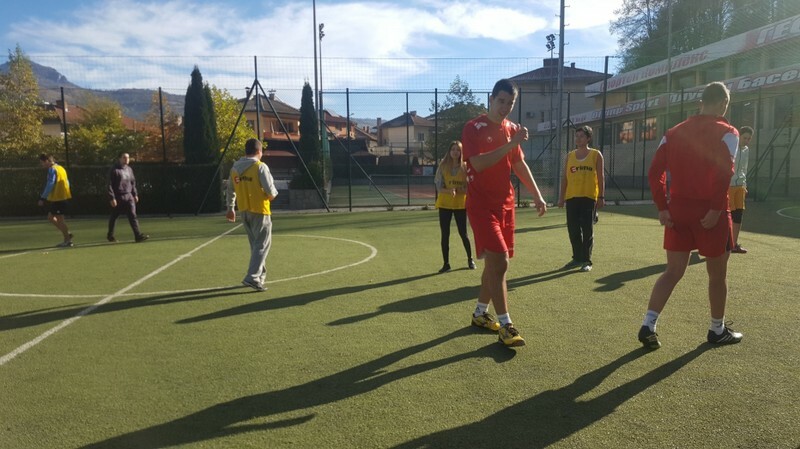 Each of the groups had time to discuss “Why we have to do sports?”. 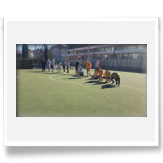 Thereafter they have made a presentation about the result of their discussions. 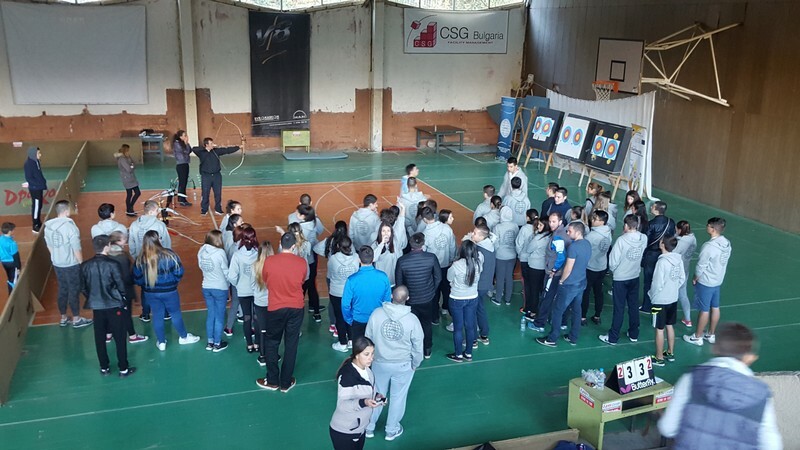 To summarize all of the above we would say that not only the results succeeded our expectations but the volume that was given to the sport, youth, civil society, collaborations between the local authority and NGO sector still echo several months after. 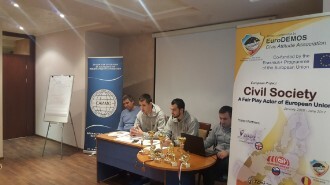 Moreover the most valuable thing is that this was not the end of a project but the start of revolution of the mindset of the civil society and how it should act and interact with the surrounding environment. 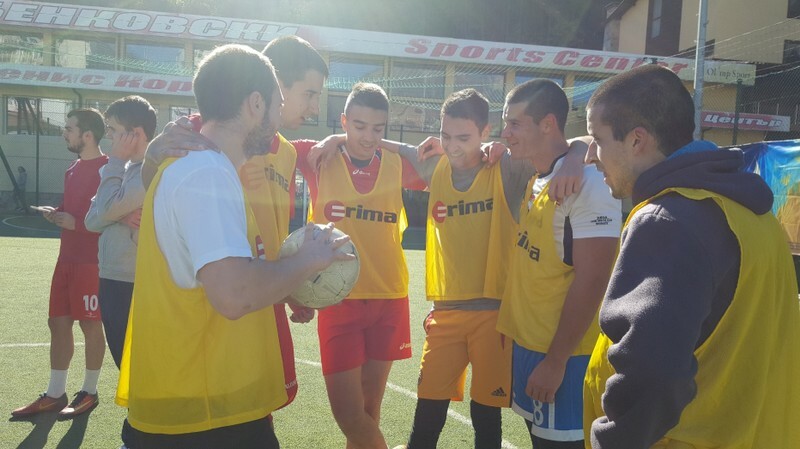 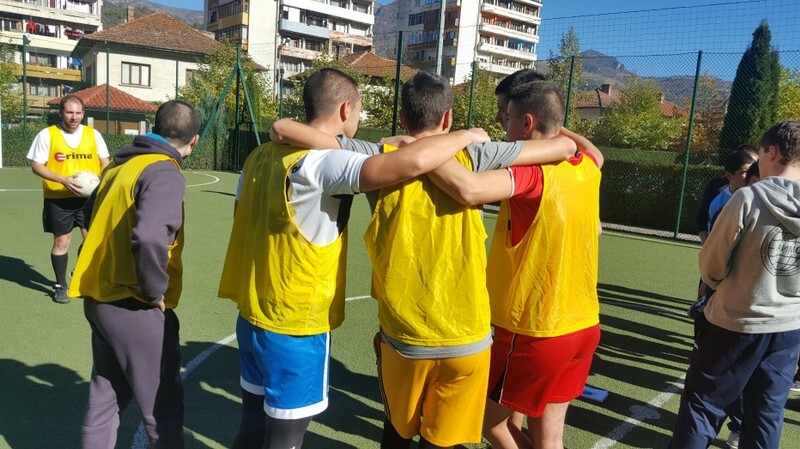 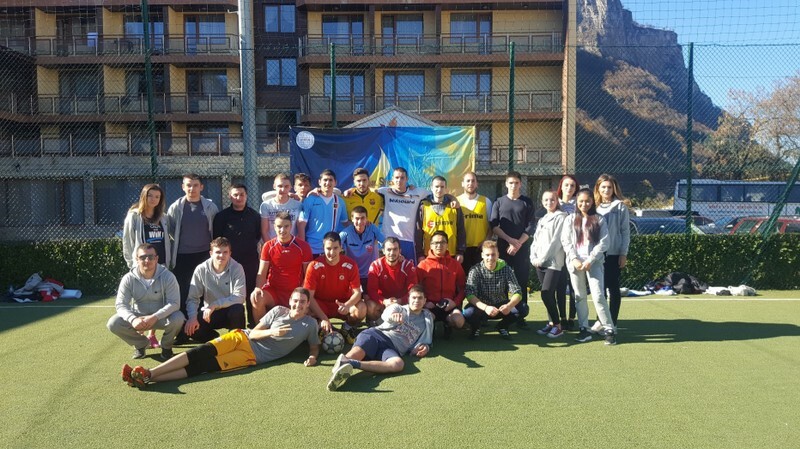 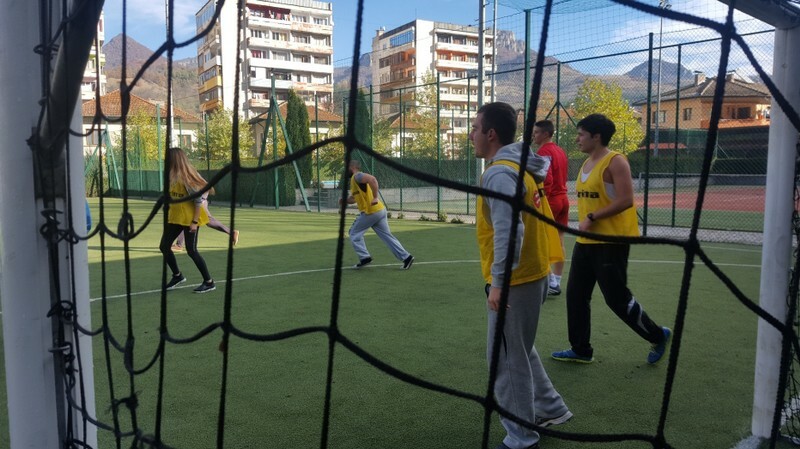 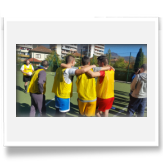 Playing sport is the easiest way to build a team spirit and to promote understanding, because there are no barriers and prejudices.